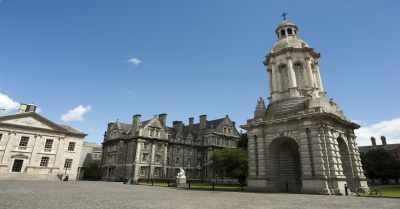 Here you find universities, selected language schools and articles about studying in Ireland. 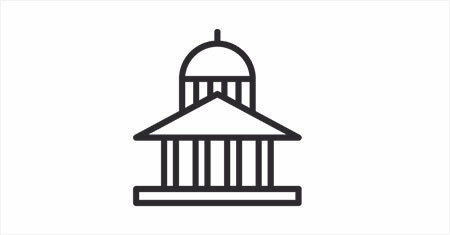 We have a partner who can help you with the application to universities in Ireland. Fill out an information request so we can help you. CES Dublin is the flagship school for the CES Group. Celebrating 40 years of Care, Excellent and Success - Study in the centre of Europe's most vibrant city!